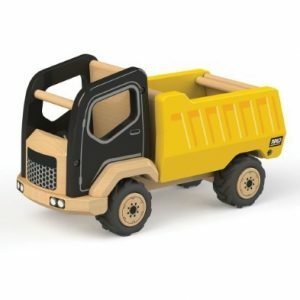 Wooden Toy Cars, Lorries and Vehicles provide plenty of scope for children’s imaginative play fun travel adventures. 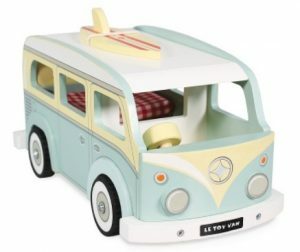 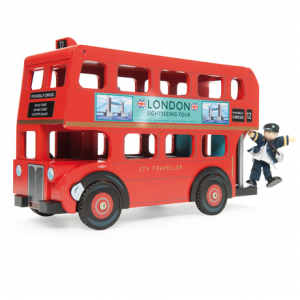 Especially popular with younger children, our large exciting range of durable wooden toy vehicles can transport young children from London to the Moon and back in time for tea. 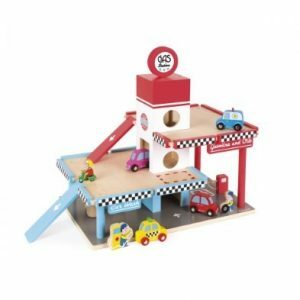 Why not park that car in a traditional wooden toy Garage? 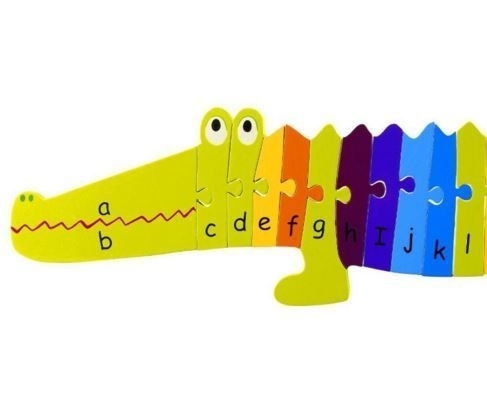 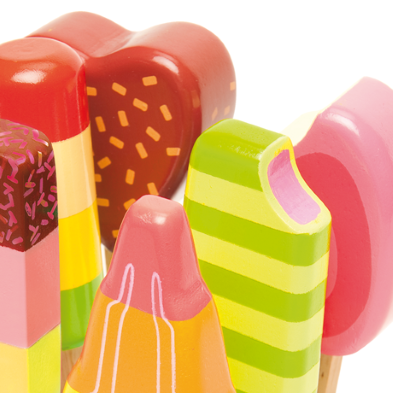 Children’s imaginations can be stretched even further with this accessory. 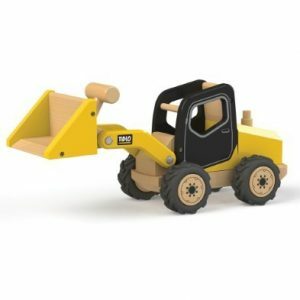 Hang on, can I see a Construction site ahead? 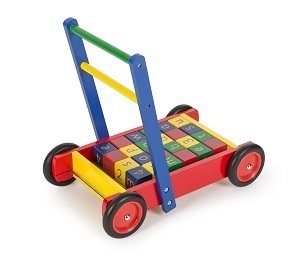 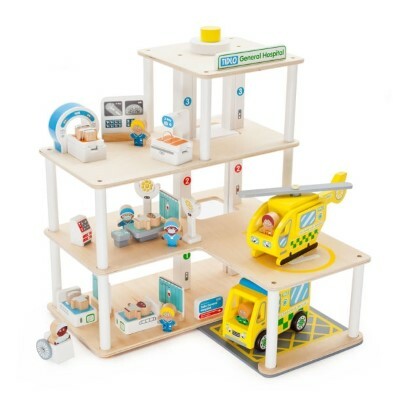 Children will have great fun playing with our range of Wooden Construction Site Toys. 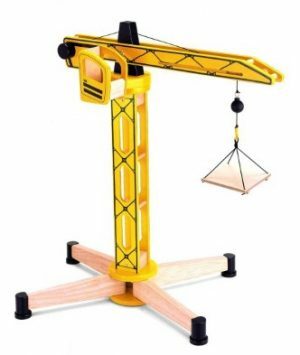 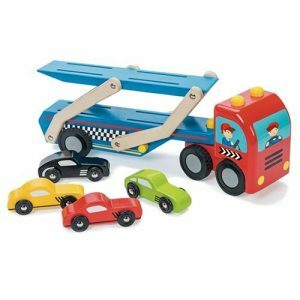 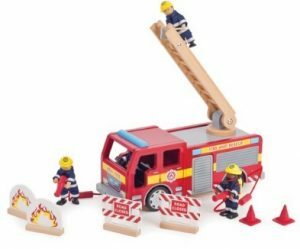 They can bring a work site to life with our wooden toy cranes, construction vehicles and toy workmen. 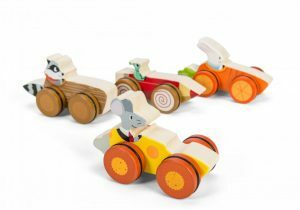 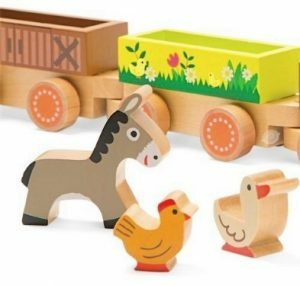 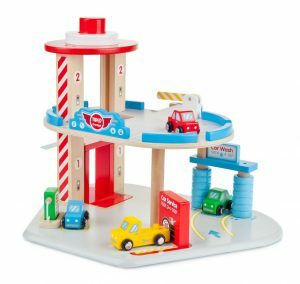 This range of Wooden Toys is particularly popular with boys and will provide them with hours of entertainment, either playing solo or playing together. 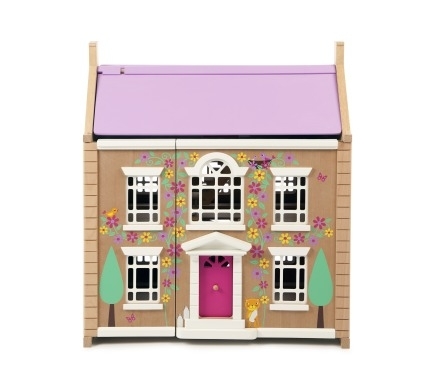 All items are in stock and available for immediate delivery unless otherwise shown.